Based on our type of aircrafts and our schedule flights, we are able to provide a vast possibilty of charter flights. We offer private charter flights for safari operator as also for private person. 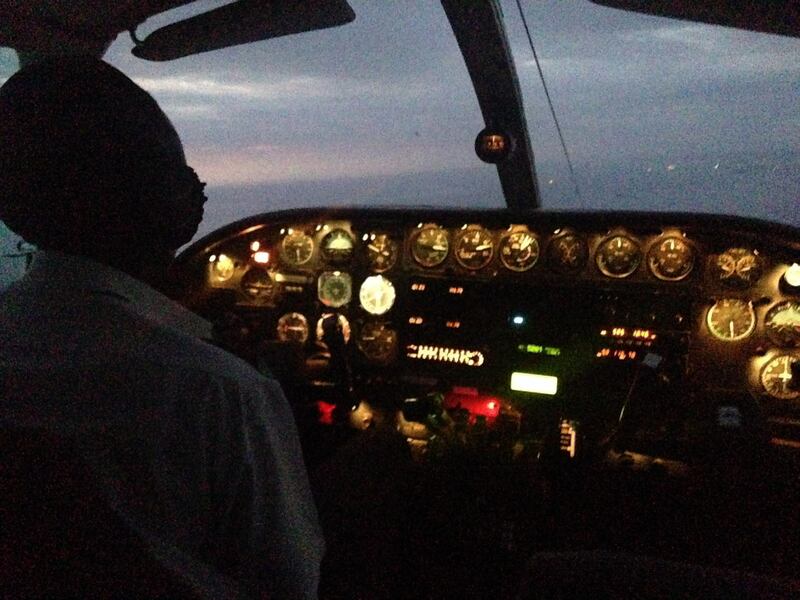 Moreover, as we own one of the rare small twin engine aircraft types here in Tanzania, we not only help out when other airlines got stuck in the night, but also are proud to operate medical evacuation by night. 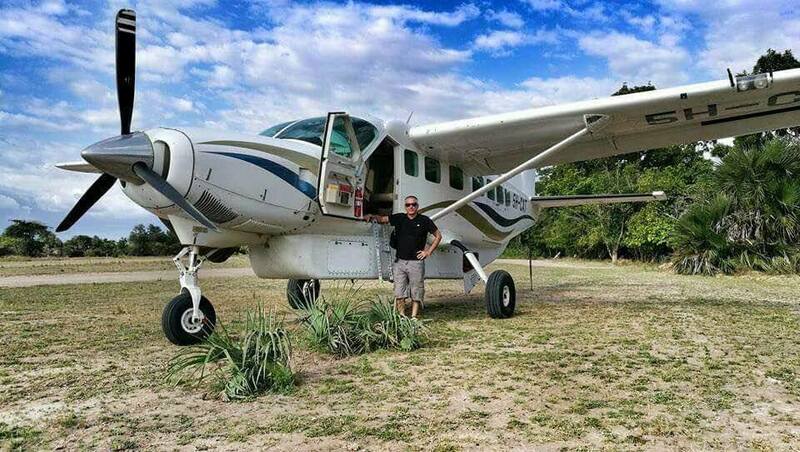 On charter operation we can reach almost every airport or bush airstrip within Tanzania, although we fly on schedule flights only to the most frequented airports. 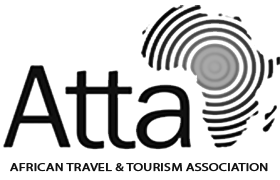 We believe in providing the highest possible flexibility to our guests and agents, send us an email to get your personal charter quote.